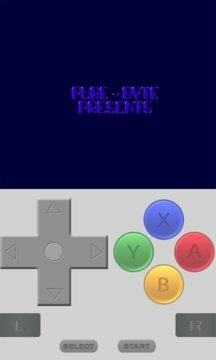 With the SNES Emulator you can now play all the amazing games the snes game had to offer with your phone . 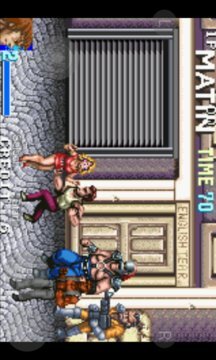 Impressive arcade emulator for wp platform. Fully loaded and fast emulator. Can run snes games on every wp device. Saves your battery by working fast. Compatible with every snes game. Got simple, neat and clean interface. Can create shortcuts for your favorite games. This application is in no way associated with the Nintendo corporation.